"Keeping you cool when it's hot and warm when it's not"
Our ac fan motor went out in the air handler. We pay for a home warranty company on basic equipment in our house. The ac is covered with certain exceptions. 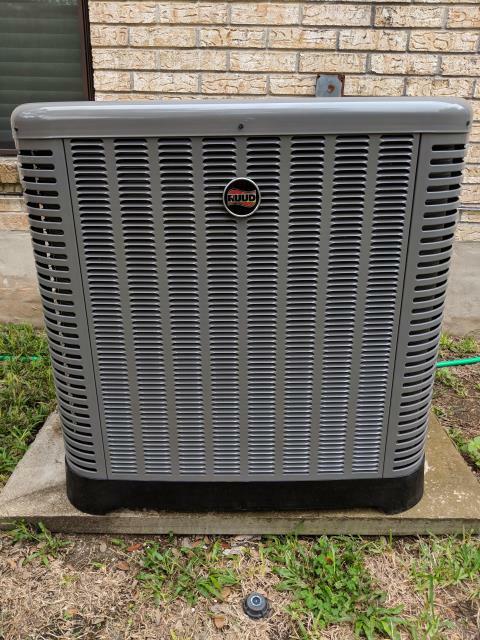 They sent out an ac company who tried to tell us that the warranty company would pay for the motor but there was no access to get in the air handler so it would cost us out of pocket $600 for them to make access. He then said that once they got in the system might be clogged as well and he added all these costs that we would have to pay to make things state approved to fix that. He was really trying hard to convince us that it was more cost effective for us to buy an entire new air system. We decided to get a second opinion and we called James at Couling AC & Heating. 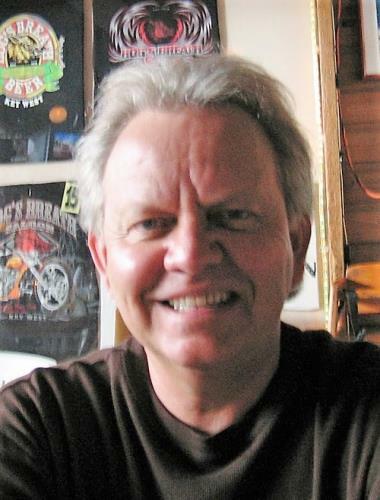 James has amazing people skills and has great understanding of ac systems. 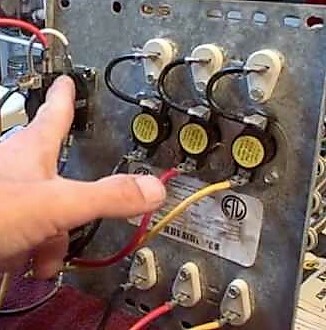 He sent his team out the next day and they didn't have any problem getting access through a panel that was in machine to replace part. We were so blown away (no pun intended) and ecstatic that we payed hundreds instead of thousands to replace the machine. The air works great and they fixed it right on the spot! I can't say I have ever felt so secure as I do in the integrity and service of James and his team! My only negative is that they don't work with the warranty company and thus I had to pay for the part. Gave me grace when he could have charged me. Good service and people. James and his team are the best! James has repaired my A/C and Heating unit. He takes care of anything, is always there same day. He is efficient, fair and very quick to respond. Cannot recommend him enough. They were prompt courteous and efficient. 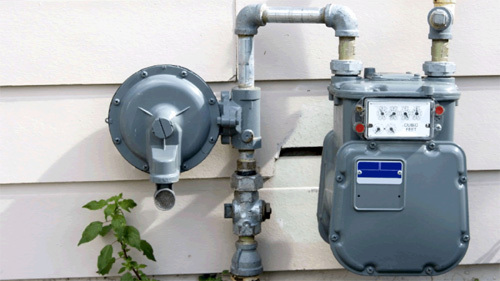 When they discovered that the problem was that the gas had been left in the off position after a recent meter exchange by CPS, they turned on the gas made sure it worked and said it was not going to cost me anything. Yes I'll call them when I need service in the future and will feel confident they are not out for just a quick buck. Dependable, very trustworthy and professional. I highly recommend this exceptional company and their service. James and his guys are efficient, knowledgeable and they always show up when we need them. Get the warranty!! It has saved us money and headaches over the years. 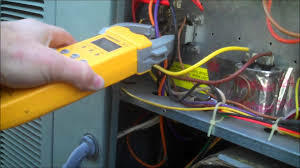 Replace the condenser, gas heater, and coils. This family is now ready for the hot weather. Service and check the ac unit. 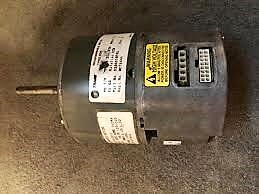 Clear the drain line, amp draw on compressor and motors are within specs. Freon levels are within specs. The family is now ready for the summer heat. 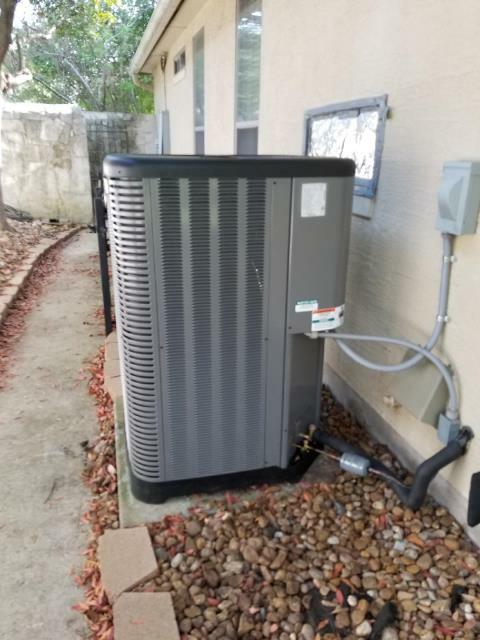 Replace the 3-ton condenser, coils, and gas heater. The customer is now ready for the summer heat. 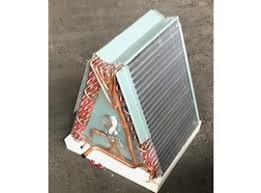 Replace the central air and heat system with a Ruud 3-ton condenser, coils, heater, and thermostat. Now the family is ready for the hot summer heat. This will help low the utility bills and keep them comfortable. Replace the central air and heat system with a Ruud 4-ton condenser, heater, coils, and thermostat. 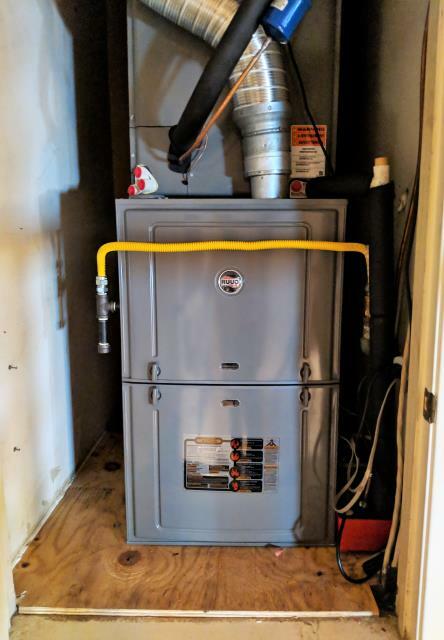 Service call that the heater is not working. Find the heat strip has several parts out. Advise the customer to replace the heater kit. Pick up parts in town. Now the family is ready for the cold front coming in. Service call that the ac is not working. Find the condenser fan motor is locked and the capacitor is leaking. Pick up the parts in town and also replace the thermostat and two air filters. 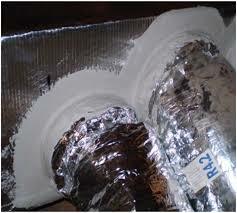 Replace the ductwork for the upstairs with new supply, boxes, and grilles. Service call that the unit in the closet is making a loud noise when the unit comes on. We find that the filter in the filter base is making the noise. We move the filter to the top rail. No charge to the customer. Service call that the ac is not cooling. Find the evaporator coil leaking freon. Pick up coil in town and replace. The customer is back up and running. 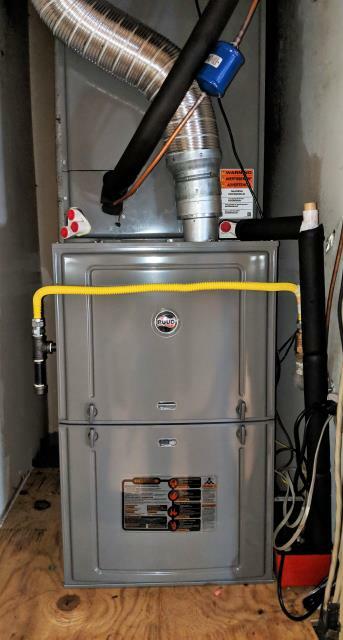 Service call that the heater is not working. Find the gas turned off at the main meter. Open the valve and start-up heater. Unit working well. No charge to the customer.